This centrally located estate between Centurion and Midrand, allows for easy access to the Gauteng Freeway Network to take you to Tshwane, Johannesburg, Centurion West and the East. We promise secure living in a walled estate with access control. Our homes are excellent value for money in a comfortable environment with environmental friendly architectural design promoting the harmonious character of the estate. This is a child friendly estate with major shopping centres nearby, good schools in the neighbourhood. As the estate rolls out we will be establishing recreational facilities, such as a creche site, private open area with communal facilities for all residents. Future planning includes a business site with filling station. When this estate is complete, it will consist of more than 700 residential units in 13 sectional title complexes. The City of Johannesburg together with the Gauteng Department of Human Settlements jointly announced the launch of the Lufhereng integrated urban development project, a project to break new ground and aimed at promoting home ownership and eradicating service delivery backlogs within the Gauteng Province. 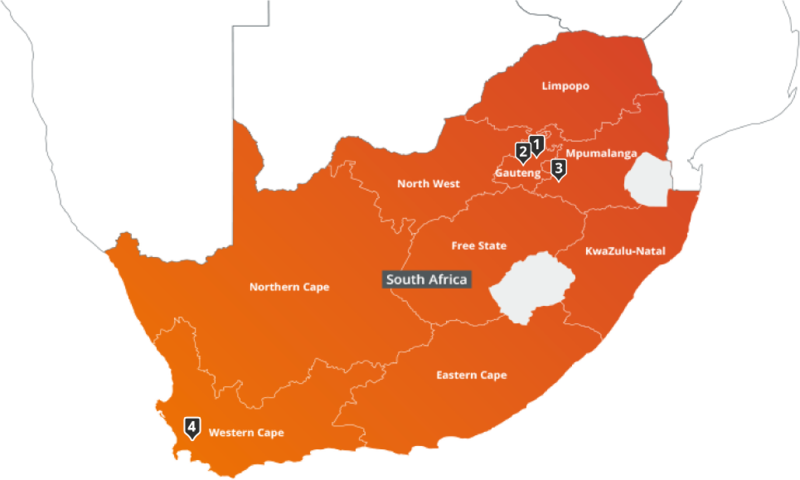 The Lufhereng integrated urban development project is located directly to the west of Soweto, to the north of Protea Glen and to the south of Slovoville, forming a natural western extension of Soweto. The development was planned to physically, economically and socially integrate with Soweto. 325 rental sectional units on turnkey basis with Raubex Housing.